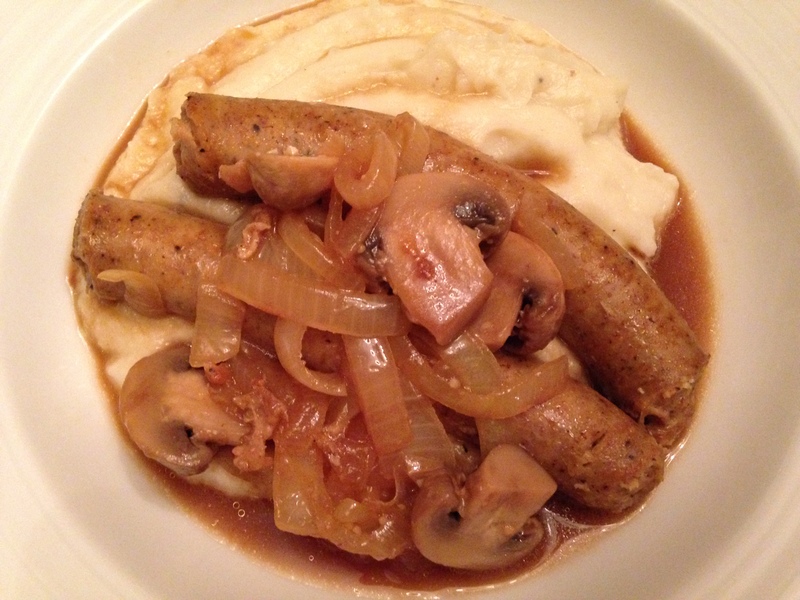 Bangers and Cauliflower Mash | Whole Food. Real Food. Good Food. This is going to be a quick post today, we have a busy day ahead of us but I am anxious to share this recipe because it was so good! 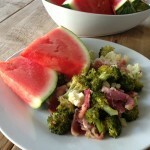 The recipe comes from Paleo Comfort Foods by Julie & Charles Mayfield. I did not change a thing. This is a pretty straightforward dish and not complicated to prepare. When I first started to cook the sausage my 7-year-old asked if I was cooking a snake :). Never a dull moment in our house! The cauliflower recipe can be found here. 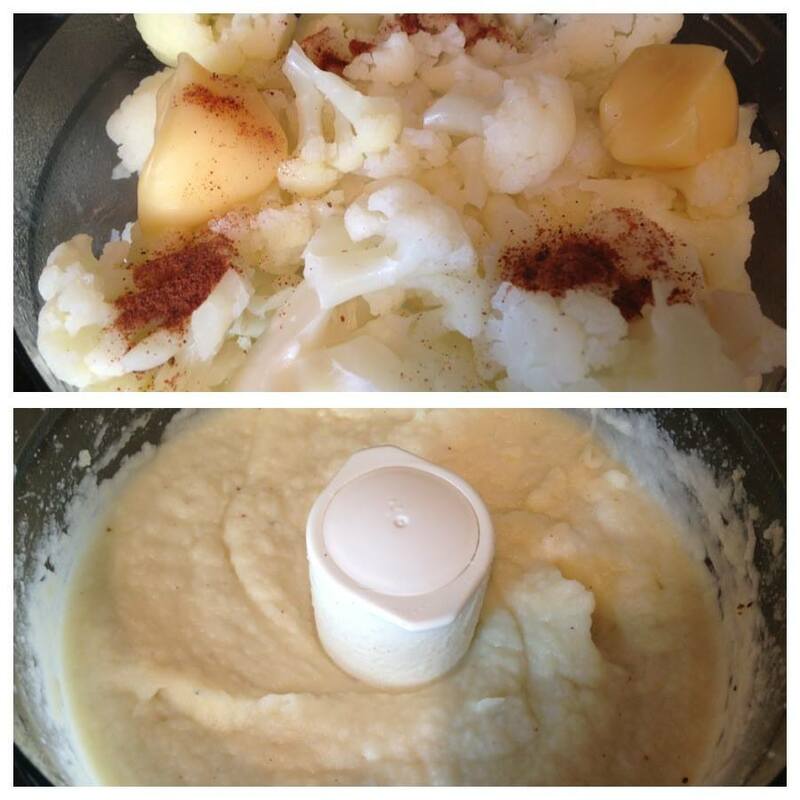 Cauliflower mash is one of our favorite recipes. My kids know it is cauliflower, but insist it tastes like potatoes. When you purchase your sausage, read your labels to make sure there are no sneaky, artificial ingredients. 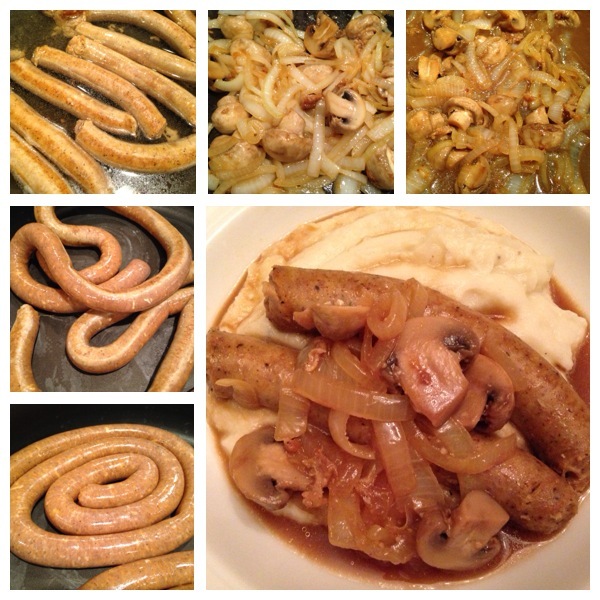 We used organic chicken sausage, but pork or turkey would work too. 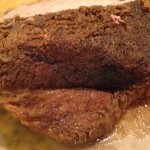 I hope you enjoy this dish as much as we did! My 4-year-old absolutely loved it. Heat a large skillet over medium heat. Sear sausages on each side until browned. Add enough water to cover sausage 3/4 of the way, and continue cooking until cooked through and water has cooked off. Add oil, onions, and mushrooms to same pan, scraping up bits from sausages. 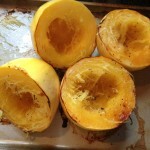 Cook until onions are translucent and somewhat caramelized. Add in flour and stir, cooking for 3-4 minutes. Add in stock and balsamic vinegar. 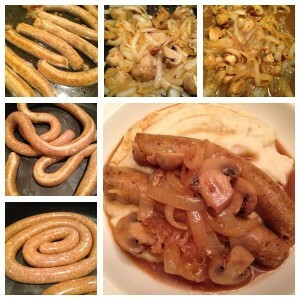 Add sausages back to onion/mushroom mixture. Purchase organic sausage if possible. 1. Heat a large skillet over medium heat. Sear sausages on each side until browned. 2. Add enough water to cover sausage 3/4 of the way, and continue cooking until cooked through and water has cooked off. 3. Remove sausages to plate. 4. Add oil, onions, and mushrooms to same pan, scraping up bits from sausages. 5. Cook until onions are translucent and somewhat caramelized. 6. Add in flour and stir, cooking for 3-4 minutes. 7. Add in stock and balsamic vinegar. 8.Add sausages back to onion/mushroom mixture. 9. Serve over Cauliflower Mash.